Dependable family car that does it all. This car is safe & reliable. It hauls whatever I need it to all, with only a few exceptions. Icy roads, snow, rain -- this car can handle it with ease. It reassures me to know that no matter what road conditions are out there, no matter what other drivers are doing -- we will be safe inside. 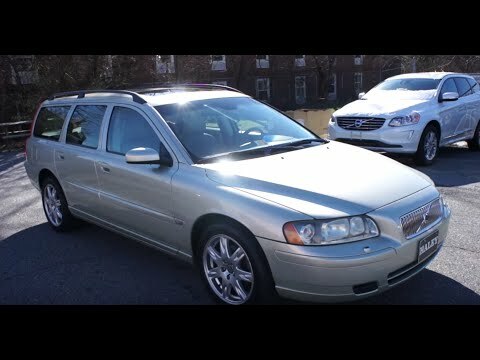 Volvo V70 is a smash hit. It's a vehicle from 2006 so it's got some mileage on it, but it runs great, is very safe, and has plenty of room. No real complaints personally.